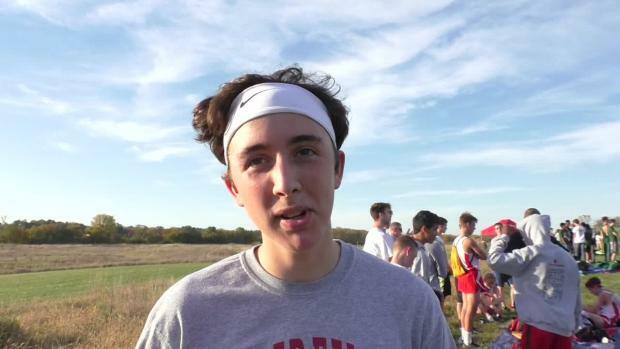 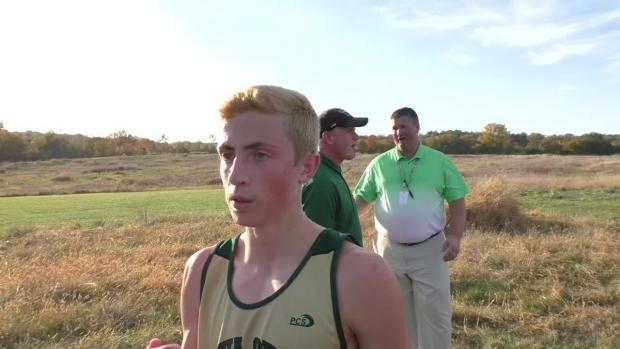 Cedar Falls won Thursday's Class 4A boys district meet in Iowa City with Iowa City West senior Kolby Greiner taking individual honors. 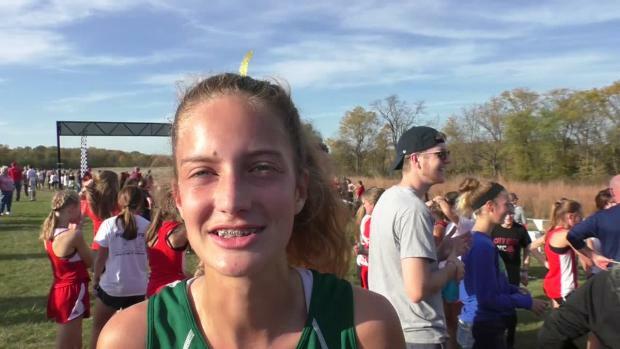 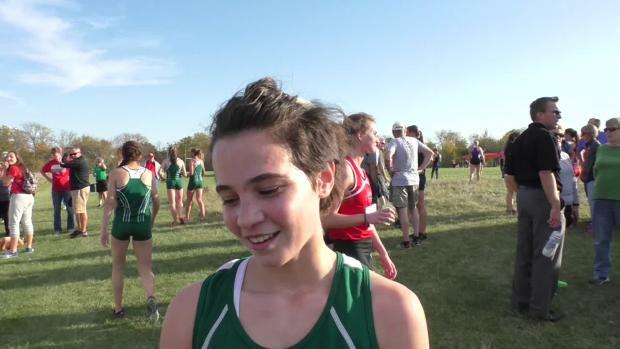 Defending state champion Bailey Nock led Iowa City West to a Class 4A District title Thursday at the University of Iowa. 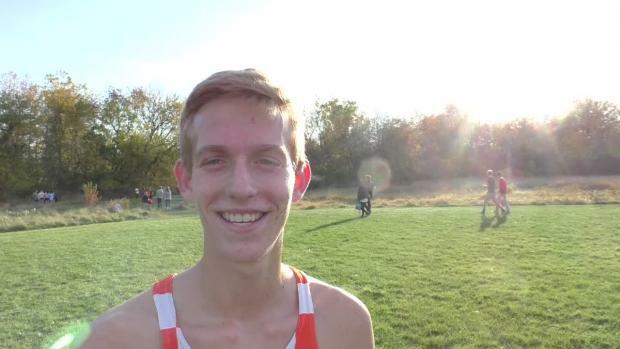 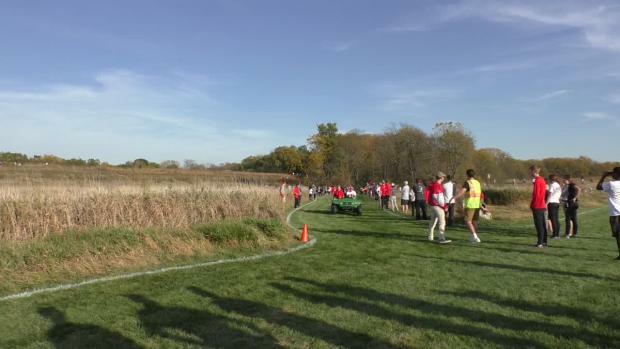 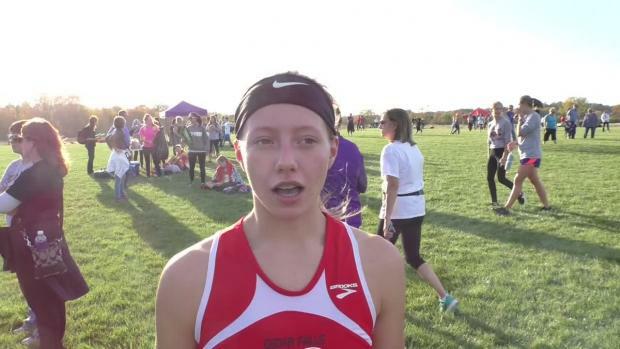 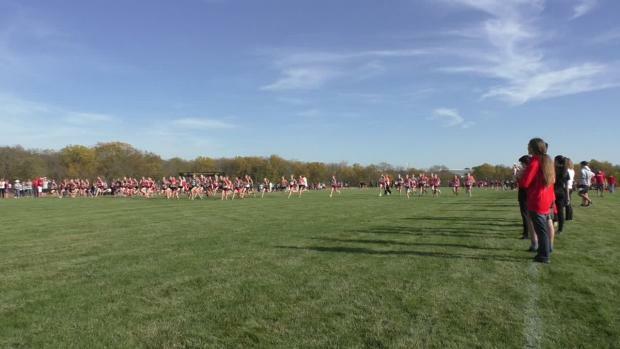 Check out photos taken by Rob Howe from the Class 4A District Meet at Iowa City on October 19th.